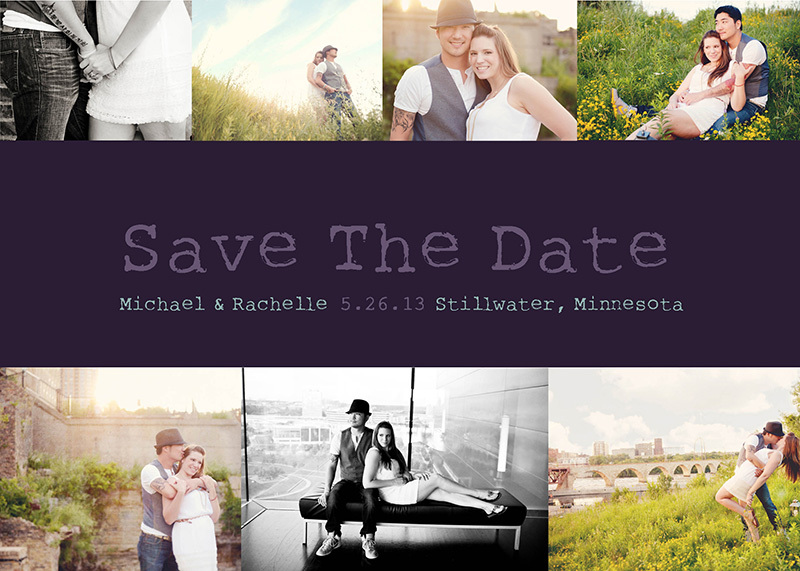 I'm so excited to share the start of Save the Dates for my best friend! here's just a few of the simple designs. Michael and Rachelle decided to keep their save the dates simple and cute that also reflects their taste for the big day.The invitations will be another part i get to work on, and i'm so honored she let me help her in anyway that i can.. all the way from Vegas! I love being a part of her big day! 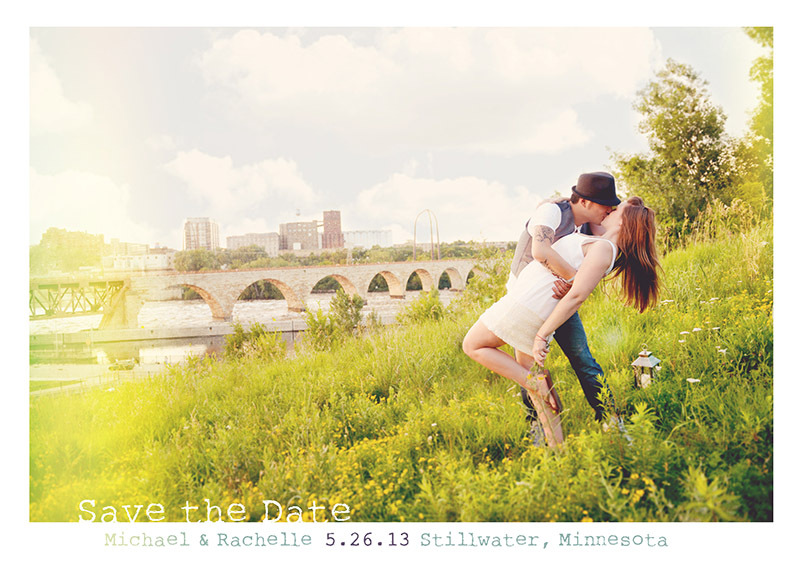 if you want to see those engagement photos again click here! here's another tid bit.. I'm already going crazy with excitement for their wedding. It's next summer, and already i started designing and planning the bachelorette party. So girls, if you want to know early... (not you rachelle ;) then i'll be happy to tell you the details! Your wedding is going to be beautiful, and i can't wait to be there to celebrate your marriage. So which is your favorite and why? leave a comment below about your fave design! never know.. Maybe they'll put your thoughts into consideration!